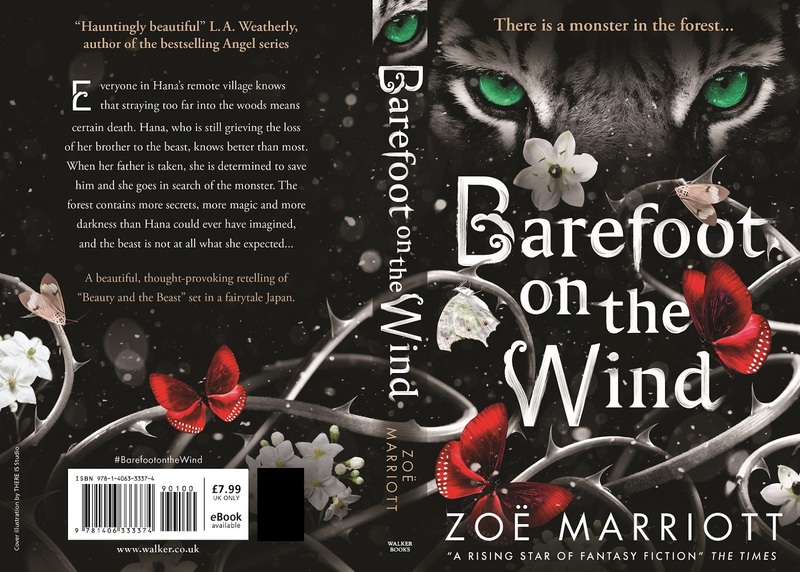 BAREFOOT ON THE WIND COVER REVEAL & MORE EXCITING NEWS! Hello, hello, hello, Dear Readers! Apologies for the quiet period here on the blog - I've had a month of frantic mega-busyness, including a wonderful weekend as a speaker at the Bradford Literature Festival, where I met some of the most wonderful and fascinating people imaginable. Sadly all the rushing around (predictably) culminated in the herniated disc in my spine recurring and putting me on bed rest for a week (look after your spine, my children, you'll definitely miss it when it's gone). But I'm back today to share the thing I've been desperate to show you for weeks and weeks and weeks now - yes, you know what I'm talking about - it's the cover artwork for BAREFOOT ON THE WIND! 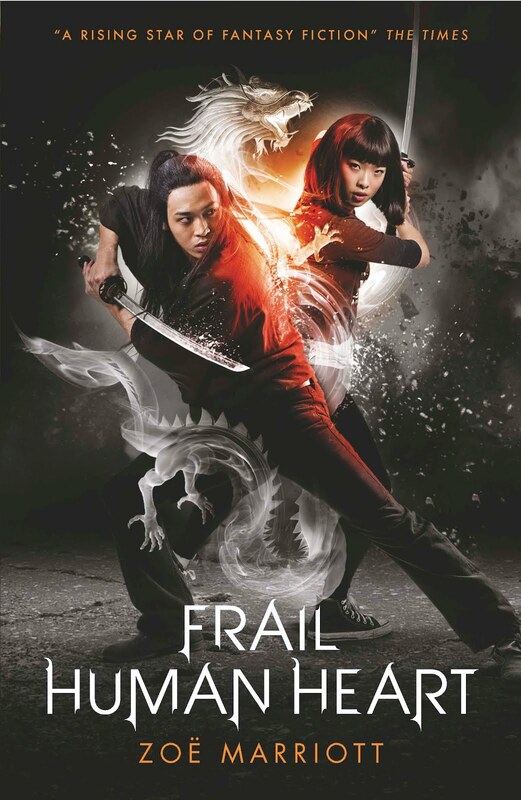 Which, just to refresh your memories, is a Feminist re-imagining of Beauty and the Beast, set in a fantasy version of Feudal Japan. BUT WAIT THERE'S MORE. 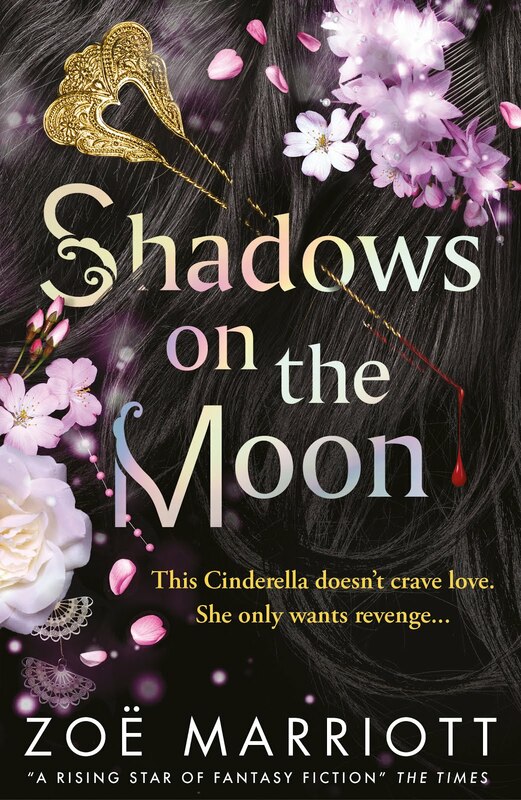 Before you scroll down to feast your eyes on the undeniable loveliness of the artwork designed by Delightful Designer and the ThereIs artistic studio, I have more exciting news to share - about Shadows on the Moon. 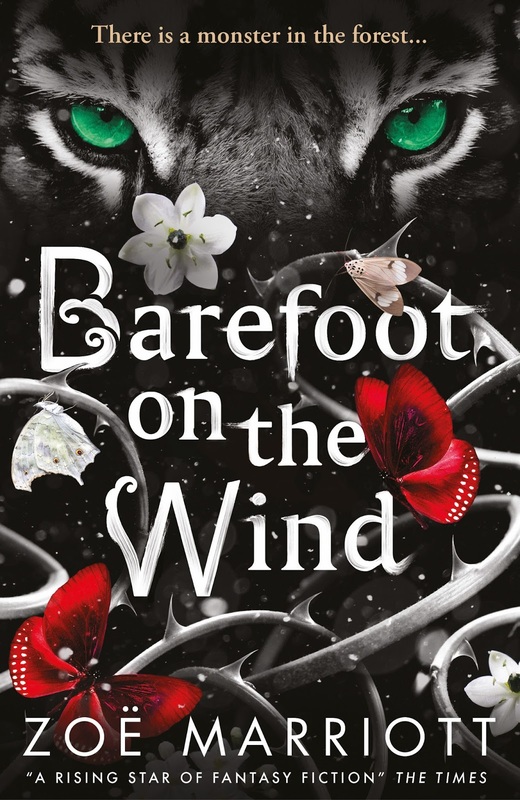 So, BAREFOOT ON THE WIND is a companion novel to Shadows on the Moon, taking place in the same fairytale realm, Tsuki no Hikari no Kuni (although there are no over-lapping characters). As such, and because it's been five years since the original release, Walker Books have been inspired to reissue Shadows on the Moon in a brand-spanking-new edition which will not only have new artwork, but original bonus content written by yours truly. 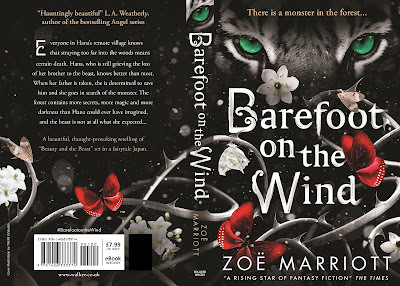 The full wrap, including a quote from legend L.A.Weatherly, who calls the book 'Hauntingly lovely'. Don't you love the way that the way the illustration continues all the way around like that? J'adore! J'aime! 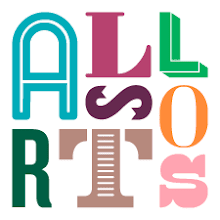 Also, note the brush-stroke effect in that lovely font - I suggested that! When I first got this I spent at least an hour just staring at it, taking in all the tiny little things that link the art to the story and make it totally unique and meaningful. Ack, so happy. 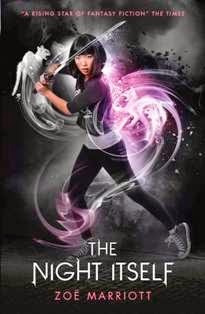 If you're interested in cover design, here you can see the Pinterest board of story-relevant images that the designer asked me to put together to help inspire the illustrator.